Florida is a unique place at the crossroads between nature and urbanization. Touted as one of the fastest growing housing markets, Florida needs clear land to build homes and infrastructure to support the new families. 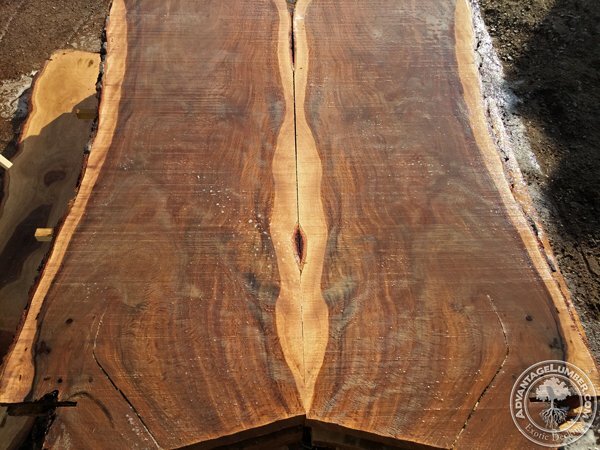 In this process, many older trees that have outlived their natural life cycle are cut and brought to us. It’s incredible what species Florida houses. This entry was posted in Domestic Hardwood, Wood and tagged Florida Rosewood, Jacaranda Wood, Local lumber, Urban Wood, WoodMizer on November 2, 2015 by Mr. Ipe Hardwood.